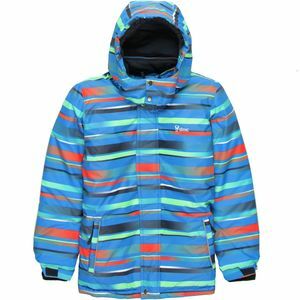 As your shredder grows beyond the bunny hill, he'll need a jacket that can keep up with his ever-changing abilities. 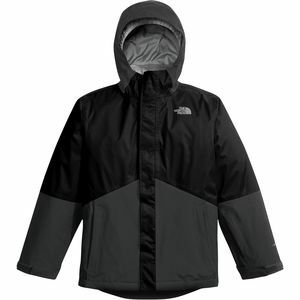 The North Face Boundary Hooded Triclimate Jacket can handle it all, from spring skiing to thigh-deep pow days. 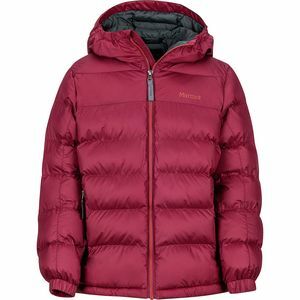 With a 3-in-1 construction, this jacket gives him all of the pieces he needs for the whole season. 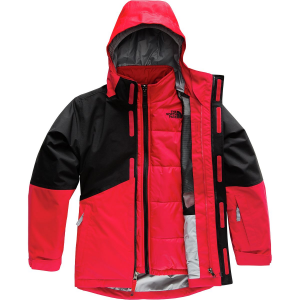 Fully sealed seams line the DryVent shell to keep out the elements, and a heat-seeker insulated liner zips in to provide extra warmth when needed. The removable liner works as a perfect light jacket for fall when he's still getting out on hikes with the family or watching the local football team battle it out with the neighboring school. 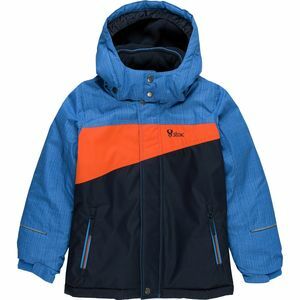 Zip it in to the outer Boundary shell when he'll need the warmth on chilly January ski days, and he'll be happy to see there's a powder skirt to help him keep dry when the snow gets deep. 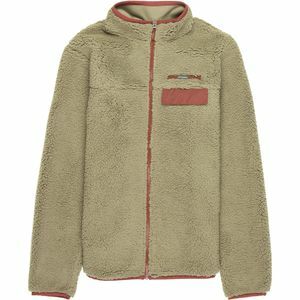 The shell alone works as a great piece for spring skiing when it's not cold enough to warrant much insulation, but he needs to keep the sun and snow off of him. Posted about 1 year ago for $84.97, 50% off!